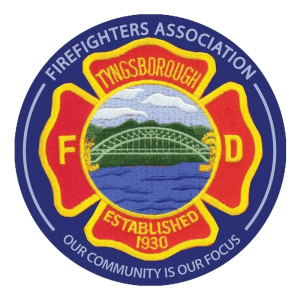 The Tyngsboro Firefighter's Association is a not for profit organization who's primary function is to "render whatever service is necessary for the efficient and satisfactory operation of the Tyngsborough Fire Department." The association is also the Charter sponsor for Cub Scout Packs 46, and 64, as well as Boy Scout troop 46 for the past 15 years. 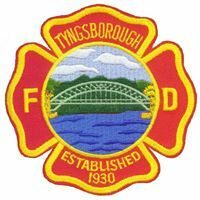 Finally the Association provides 3 scholarships for the Tyngsboro high school graduates. Donations are always appreciated, if you would like to donate please contact us.